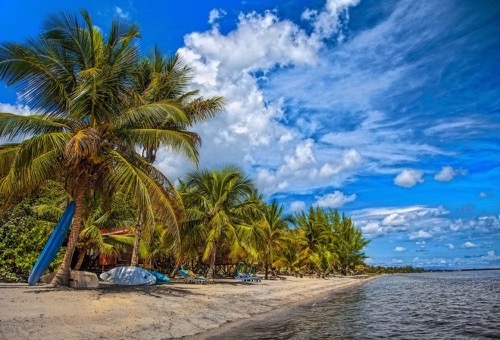 The Caribbean’s best-kept secret, Belize, has it all—sun-drenched beaches, caves, jungles, mountains, Mayan ruins, and really friendly people. 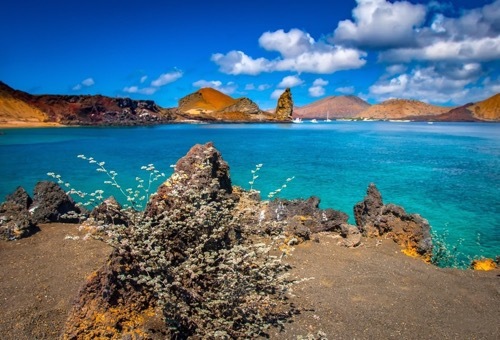 Snorkel in crystal clear waters, enjoy unique Garifuna culture, visit modern-day Mayan villages, and discover some of the most incredible ecosystems remaining in the Americas, including a jaguar preserve and a wild scarlet macaw sanctuary. 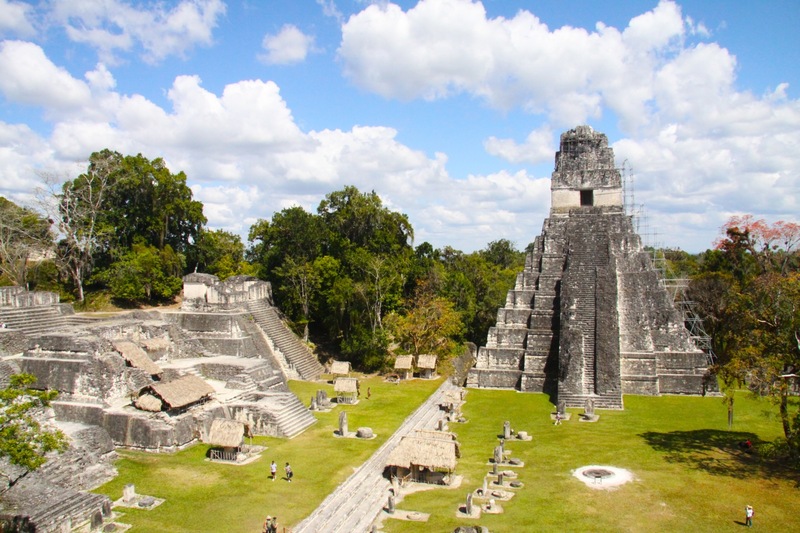 Travel to Guatemala and experience Tikal, the cultural epicenter of the once-mighty Mayan Empire. Nothing quite compares to a background chorus of howler monkeys while enjoying the view from Temple IV! While in Tikal, you will learn about the Maya from renowned scholar Francisco Florian, our dear friend, and local expert. Stay in beautiful lodges and guest houses and enjoy the flavorful local cuisine. 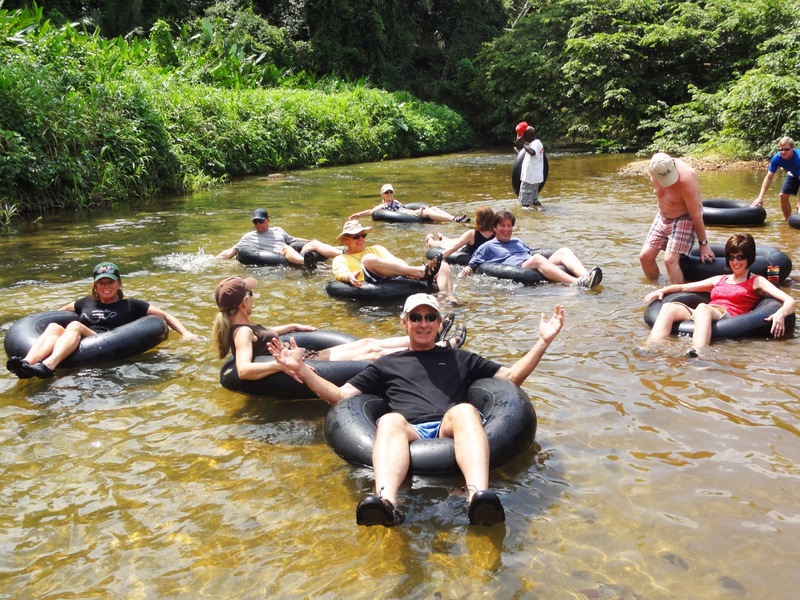 Day 1: Begin your Belizean adventure in beautiful San Ignacio. Arrive at the Belize International Airport to meet your trip mates. 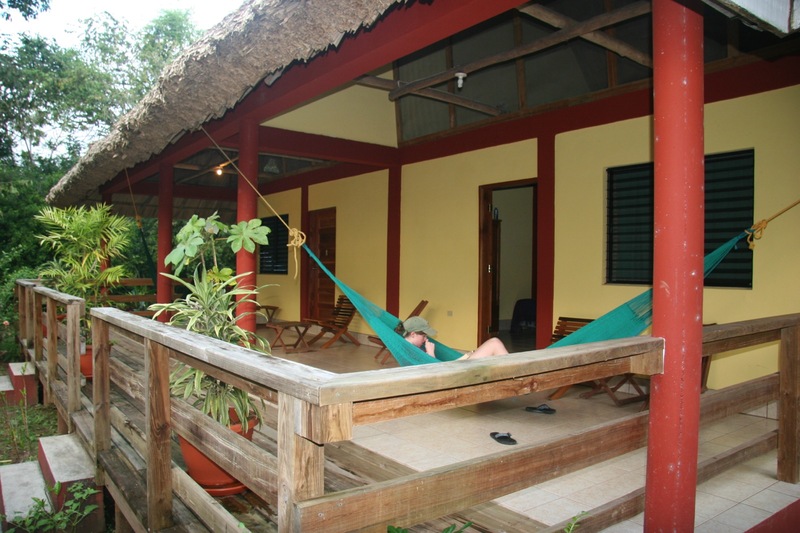 Ride to San Ignacio where you'll stay overnight at a traditional Belizean jungle lodge. San Ignacio is a beautiful town with shopping and friendly people. Relax in the evening with a meal at the jungle lodge near the river--complete with an "honor bar." Day 2: Enjoy spectacular birding in the morning, paddle through ancient limestone caves in the afternoon. 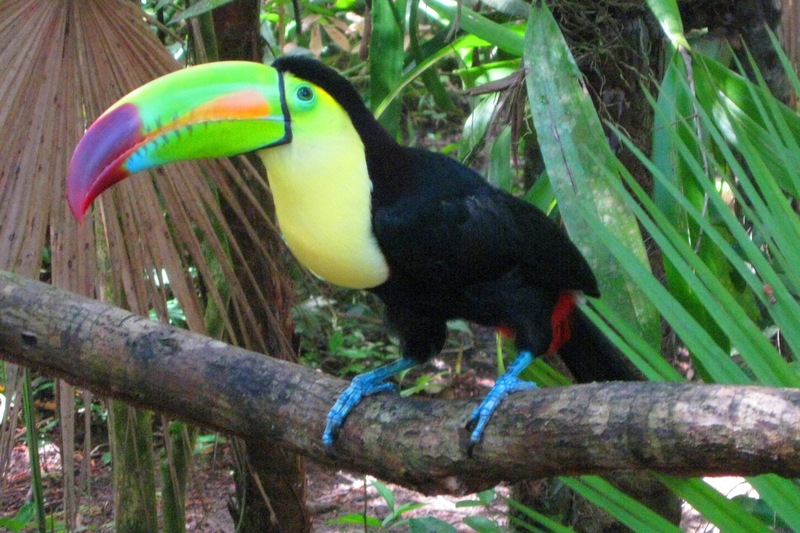 Wake up early to the sights and sounds of tropical birds with the Tut family. The Tut's are renowned birders and they love to share their knowledge. Enjoy a leisurely breakfast and great coffee. Ride to the Chiquibul cave system where you will canoe into the Mayan underworld known as Xibalba. This very large cave contains sacrificial remains, as well as spectacular stalagmites and stalactites. You will see the footholds carved by the Mayans over 1,500 years ago. Return to a great dinner near the river, and enjoy the "honor bar." Day 3: Travel to Guatemala, settle into a lakeside lodge, and enjoy dinner in the island village of Flores. Enjoy breakfast, then drive across the border into Guatemala and experience an immediate change in culture from English-speaking Belize to Spanish-speaking Guatemala. Stay at a beautiful lodge near Lake Itza in the town of El Remate. Enjoy dinner in Flores, a beautiful Guatemalan town located on an island on Lake Peten Itza. Be sure to try a Pupusas! Day 4: Experience one of the wonders of the world--historic Tikal National Park. 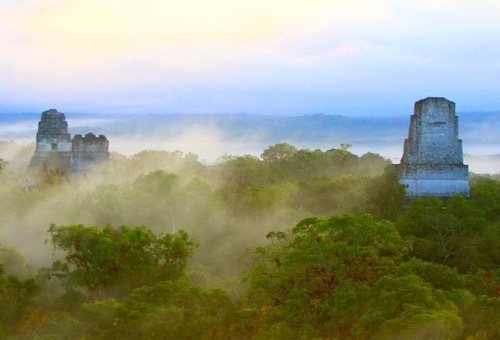 Rise early and make the dawn trek to Tikal--you will be amazed at the pristine jungle along the way. The scope and scale of Tikal is impressive. It has over 17,000 stone buildings, most of them un-excavated. Our guide Francisco has a wealth of knowledge about Tikal and the Mayans—he literally helps you hear the roar of the crowd as if a Mayan king were making his entrance at that moment. From the famous scene of Temple V in “Star Wars” to the growl of the Howler Monkeys, Tikal offers an experience like no other. In the evening, we'll enjoy dinner on the shore of Lake Itza. 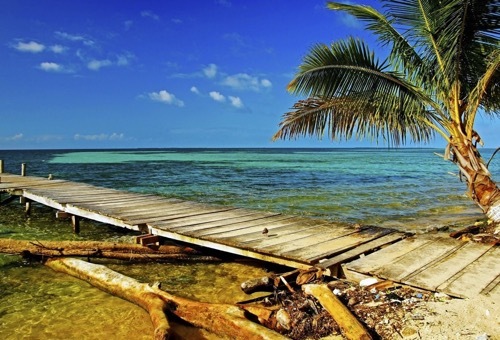 Day 5: Head back to Belize and the beaches of Hopkins, settle into your seaside accommodations. 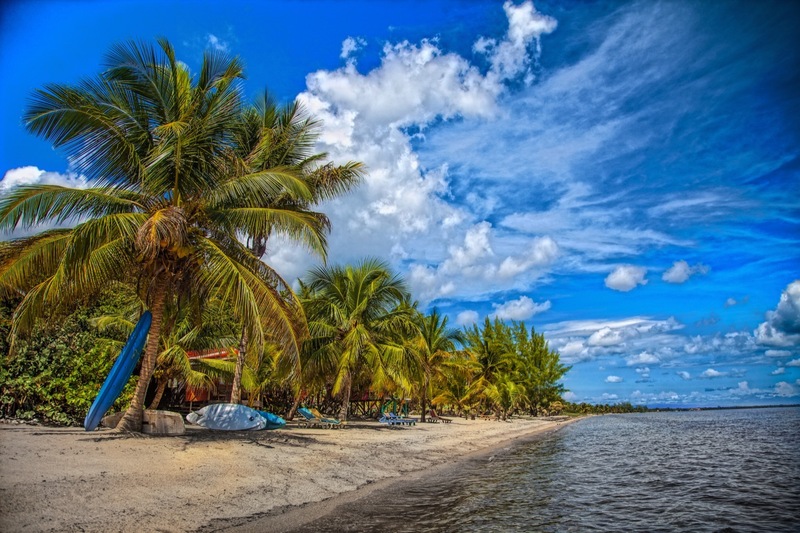 Leave Guatemala and drive to the lovely village of Hopkins, Belize. On the way we will stop for a picnic and a hike around Guanacaste National Park. If it's hot, we'll take a swim in the Roaring Creek waterfalls before we proceed down the beautiful Hummingbird Highway and through the Mayan Mountains on our way to Hopkins. 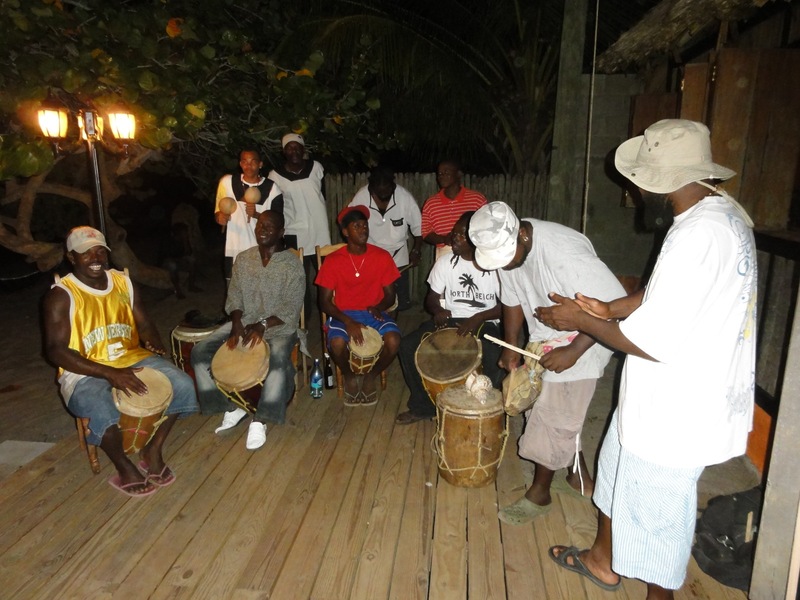 Settle in at beach accommodations on the shore of the Caribbean and prepare for the next few days of Garifuna culture—drumming, beaches, great seafood, and very friendly people. Day 6: Enjoy a jungle hike at the famed Cockscomb Basin Jaguar Preserve. Enjoy a morning visit to the famed Cockscomb Basin Jaguar Preserve for a guided tour of the jungle. Run by the Belize Audubon Society, the Cockscomb Basin is one of the last refuges for the Jaguar, as well as many other species of birds and animals. 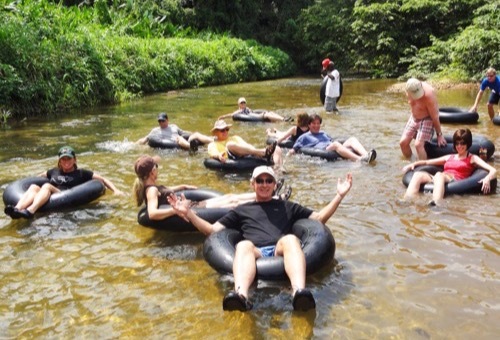 After a jungle hike, enjoy a swim in a crystal clear pool at the base of a waterfall, or a float down the jungle river in an inner tube. 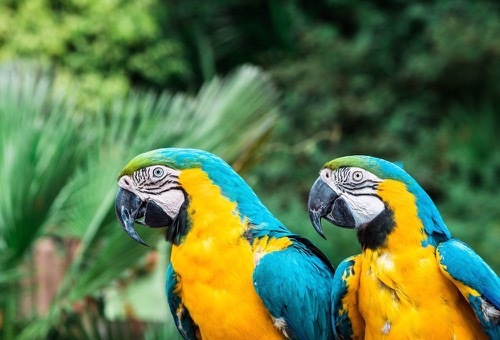 Enjoy great shopping at a Mayan crafts center and bird watching in the afternoon. Day 7: Snorkel and swim in turquoise waters brimming with schools of colorful fish. 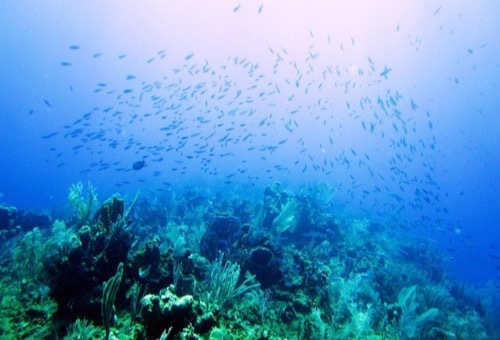 Experience some of the finest snorkeling on the planet in South Water Caye Marine Reserve. 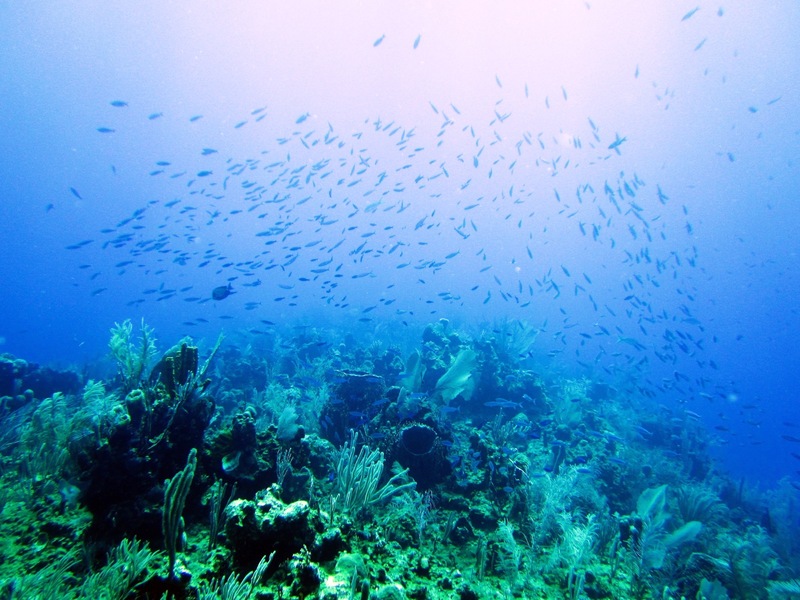 The barrier reef of Belize is pristine and huge. Explore the fascinating and colorful world of this reef. 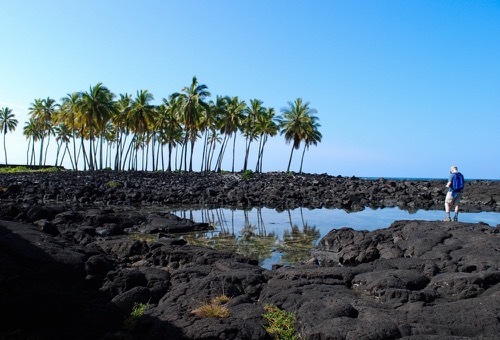 Enjoy lunch on a small mangrove island, and more snorkeling in the afternoon. In the evening, we will enjoy our farewell banquet. You will be amazed at how fast a week can go by and how many wonderful memories you will have. 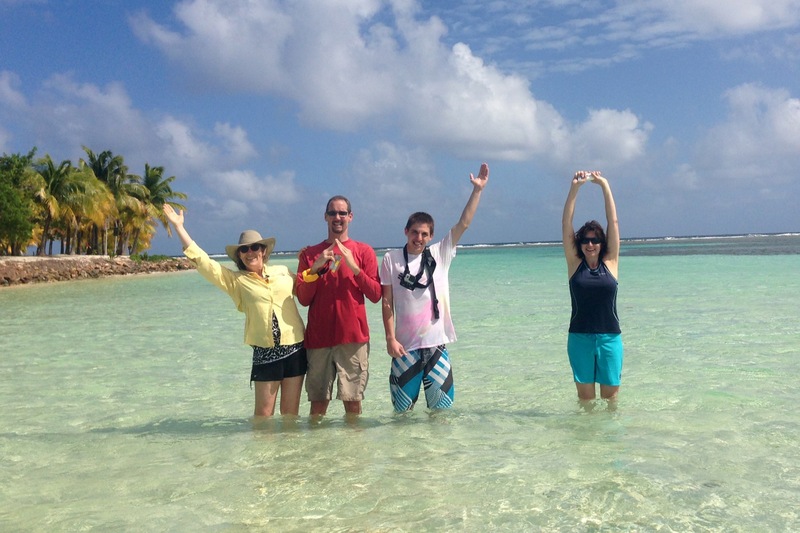 Day 8: Transfer to Belize City and say farewell to your trip mates. Enjoy one last tropical breakfast and then drive to Belize City for your flight home. Say good-bye to the friendly and beautiful country of Belize! 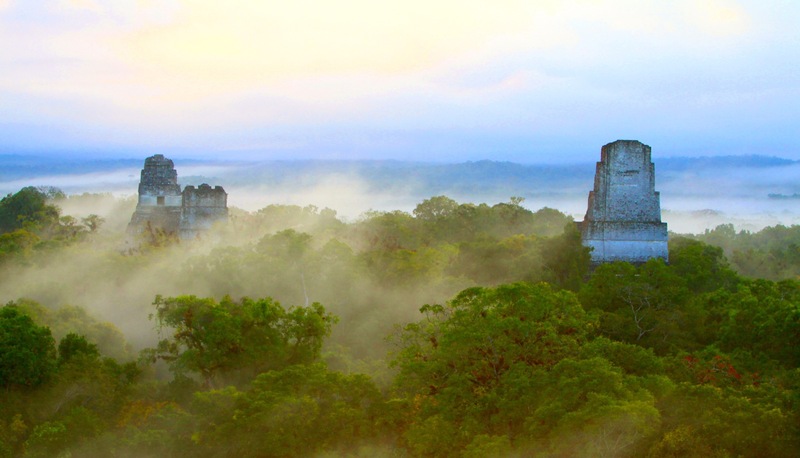 TERRAIN/ROUTE: Enjoy exploring the jungles of Belize and the temples in Tikal. We will hike a few miles of uneven trail with elevation change each day. While trails are accessible, it is important to bring sturdy hiking footwear. TYPE OF TRAVEL/DISTANCE: You will travel by foot as you explore the wonders of Belize and the Tikal culture. Transportation to and from accommodations will be provided by van. YOUR GROUP: The group size ranges from 8 to 12 participants, 1-2 Wilderness Inquiry staff, and a local guide while in Guatemala. Each group consists of people of various ages, backgrounds, and abilities, including people with disabilities. ACCOMMODATIONS: Throughout the trip we will be staying in local hotels, B&Bs, and a guesthouse. The accommodations are simple yet comfortable. Typically there are 2-4 people per room, matched by gender or requests to room together. In most rooms, solo travelers have single beds and couples share beds. We make every effort to ensure privacy and cleanliness. MEALS: All meals are made for you. 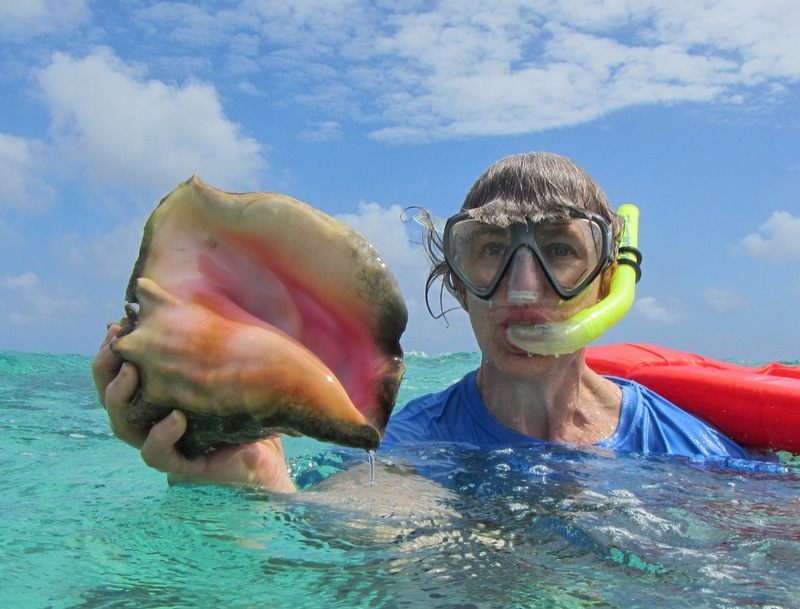 Enjoy typical Belize fare, including fresh fish, chicken, and lots of fruit. 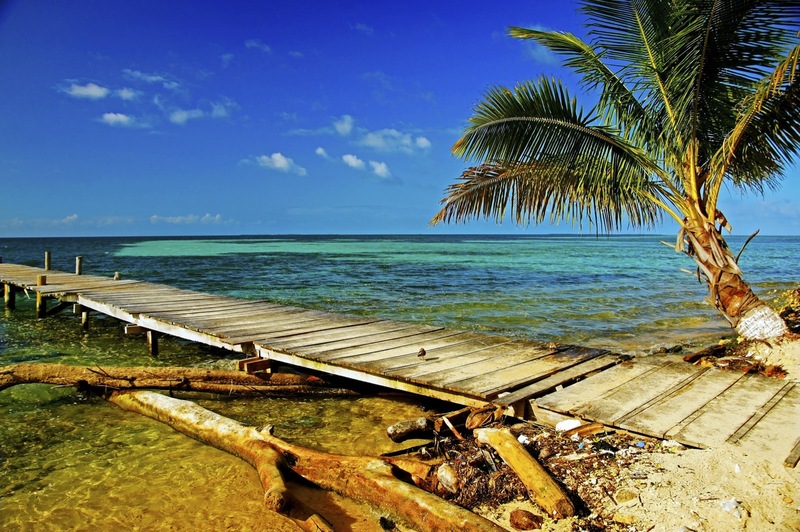 The water in Belize is safe to drink from the tap and bottled water is readily available. On our trip, the only place we recommend bottled water is in Guatemala. We’ll enjoy happy hours, but the purchase of alcoholic beverages is not included in the trip fees. This trip begins at Philip S.W.Goldson International Airport in Belize City (BZE) at 2:30 PM. This trip ends at Philip S.W.Goldson International Airport in Belize City (BZE) at 9:30 AM. Please book flights accordingly to match this schedule. Detailed meeting place instructions will be sent to you when you are confirmed for the trip. Is Belize and Tikal accessible for people who use wheelchairs? Yes, depending on what wheelchair you use. People who use manual chairs have successfully participated, but this trip is not appropriate for people who use power chairs. The accommodations vary in level of accessibility, and there are steps and other bumps along the way. We will typically have you bring a "Trip Assistant" to assist where needed, and we also have certain devices, like our Rick-Shaw, that really help make jungle trails accessible. There also may be times when you might not be able to participate in a specific activity, such as a steep jungle hike. Do you have a single supplement for Belize and Tikal? You can elect to guarantee a single room for the duration of the trip for $350 during the registration process.